Alex MacKenzie's wary of reconnecting with the woman who broke his heart, but he knows Juliana can save his niece. As they race against time chasing clues, Alex realizes he'll fight to give Juliana a lifetime of forevers...if the kidnapper doesn't destroy her first. " 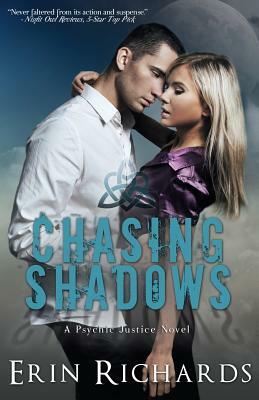 CHASING SHADOWS was previously published by Ellora's Cave Publishing (Blush Imprint). This new edition has been editorially revised and updated.